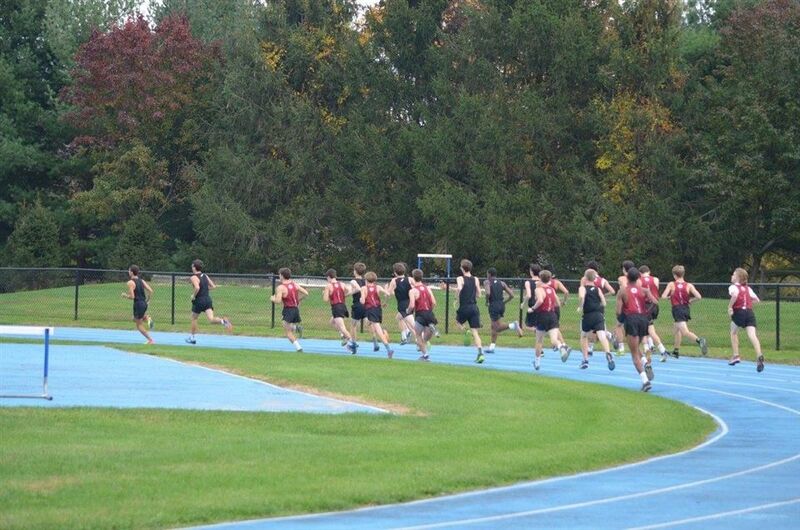 On November 3, Gill St. Bernard’s hosted Morristown Beard in the Hoka One One Postal Nationals, a two-mile cross country race. 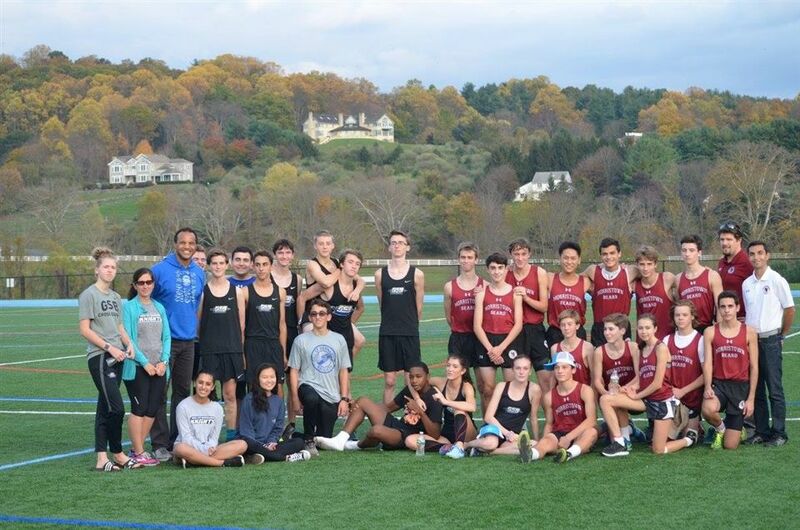 In the boys' race, the team finished seconds behind Morristown Beard. 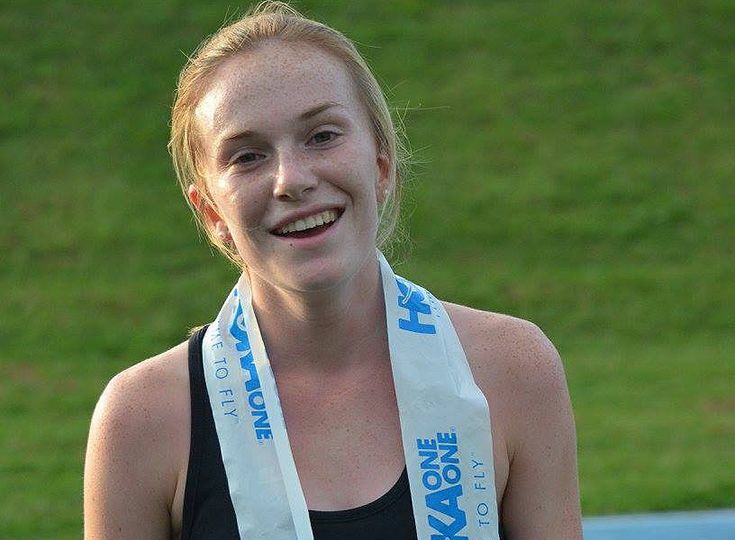 The girls' team won its race, with captain Nicole Johnson '18 claiming first place and the coveted Hoka One One Postal Nationals hat. The designation "Postal' is a reference to early days of the race when results from different venues were mailed into the United States Track & Field Federation. The results would be compared, making it possible to hold a national high-school competition through a series of local events. In its present-day iteration, high schools can hold the race from mid-August through mid-December. This is the first time that Gill has held the event on its campus. Director of Track & Field Operations Stephen Bienko, who organized the race, hopes that it will become tradition. "It was a great event," he said. 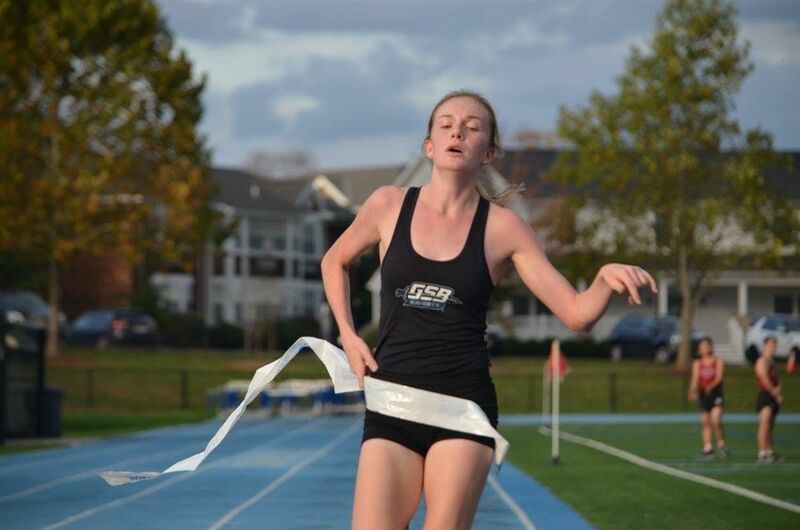 "All of the athletes ran with focus and determination, and it helped our team prepare for the upcoming NJSIAA Group Championships." 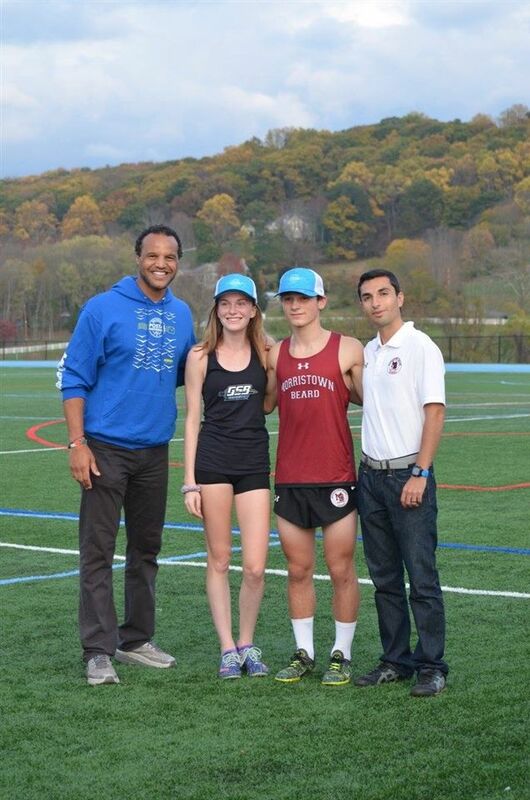 The Group Championships will be held on November 11 at Holmdel Park.